Home » Blog » The greenest give is not giving your money, but your stuff! The greenest give is not giving your money, but your stuff! Everyone else is asking for money right now, but we can turn your stuff into green gold! We will PICK UP your vintage furniture, housewares, appliances, doors, fixtures, tools, and more FOR FREE. We help people, community, and the environment in the local DC area, and you can support our work at no cost to you! We give YOU our time, our truck, and our crew, and you give us the stuff you want to get rid of that helps us to lift up local communities. Your donated stuff is the gift that keeps on giving to local neighbors in need. 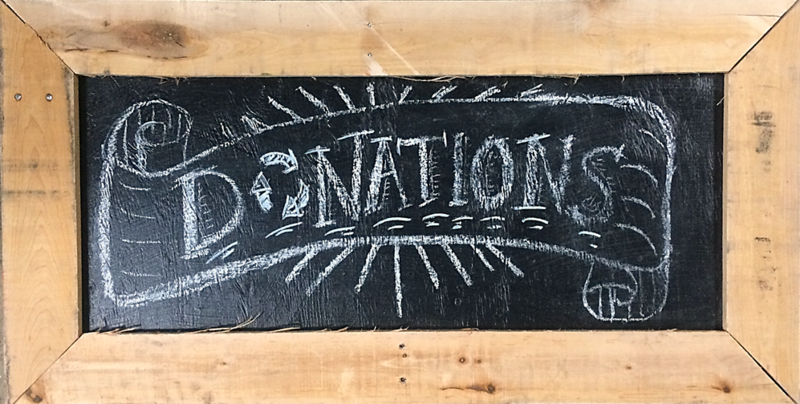 Every year we redistribute your donated materials to those who can’t afford them – air conditioners, refrigerators, washing machines, chairs, tables, doors, tile, and so many more items that help achieve safer and more comfortable living environments for our neighbors. 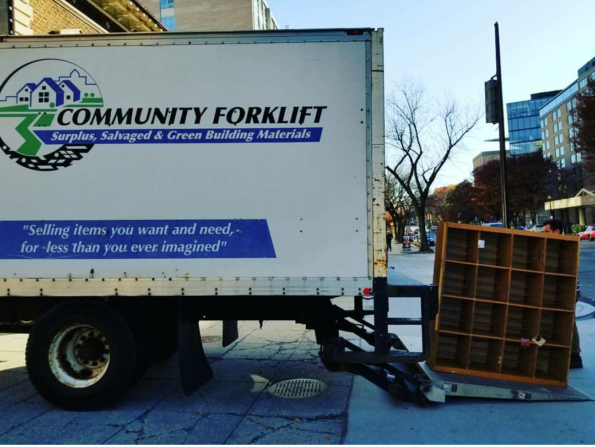 Make this year’s Giving Tuesday gift the one that will do the most: Support reuse and redistribution of material goods in the DMV by donating your stuff today! No stuff to donate? No Problem! If you are a Marylander considering a donation this season, remember that we are participating in the Maryland Community Investment Tax Credit Program; a program that rewards Maryland taxpayers who donate to nonprofits that serve local communities. If you make a donation to Community Forklift of $500 or more, you can earn a Maryland tax credit of 50% of the value of your donation. This tax credit is in addition to Federal and State charitable tax deductions! Reduce your tax liability while helping us lift up local communities! The more you donate, the more you save on your Maryland state taxes. For complete details, please visit our website.